How do I prevent my basement from flooding? Your basement can collect water from a variety of sources such as heavy rains, poor draining soil around your home, or even cracks in your foundation. Regular maintenance of your sump pump is important so it can drain this water from your basement. 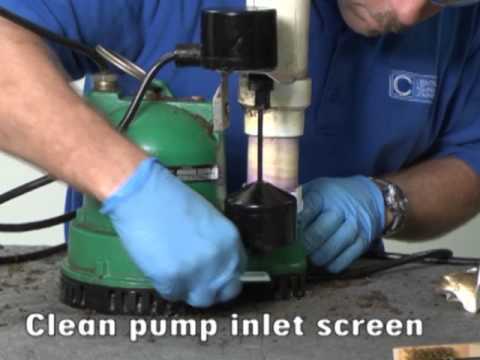 Watch our video on Simple Sump Pump Maintenance to learn how to help your pump run efficiently. Cold temperatures bring the potential for frozen or damaged pipes. Some precautionary measures you can take include draining outside water lines, insulating water lines in unheated sections of your home, and keeping garage doors closed to keep cold air out. 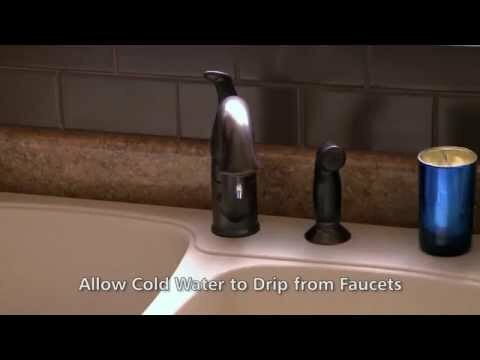 Watch our video to learn more about protecting your water pipes in the winter, as well as how to thaw your frozen pipes. How do I prevent electrical accidents? Each year, hundreds of thousands of injuries are caused by electricity-related accidents, some even resulting in death. Many fires are caused by appliances overheating or short-circuiting. Watch our video for tips to keep you and your loved ones safe around electrical appliances. How do I use a generator safely? Read and understand the manufacturer's instruction manual. 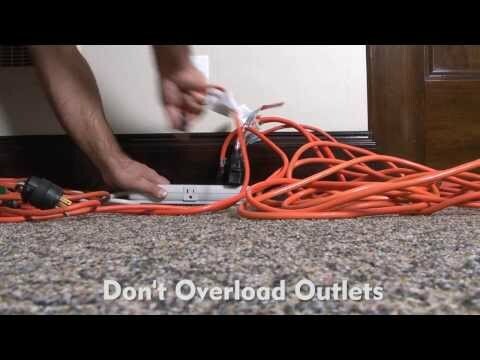 Plug your essential appliances directly into the generator using properly rated extension cords. NEVER connect your generator's outlets directly into a wall outlet. Do NOT run your generator indoors, even in basements or garages. Your generator runs off of gasoline, which produces toxic fumes. Do not overload your generator as it has limited capacity. 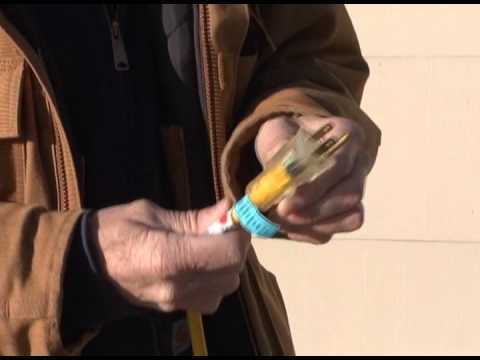 Watch our video to learn additional generator safety tips. How do I keep my home safe during the holidays? Decorations, including candles and lights, are a stunning part of the holiday season, but they also increase the risk of fire and injury. You should never allow an open flame near your tree or other decorations. Never use indoor lights outside. Make sure exit paths are clear of all decorations, including trees. Be sure to keep candles and small or breakable decorations out of the reach of young children and pets. 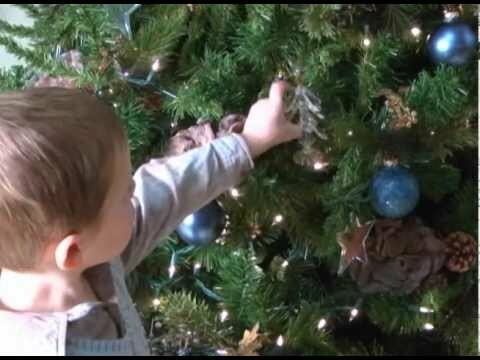 Check out our video for other holiday safety tips, as well as some advice on safely trimming your tree.